Installation View of How To:. 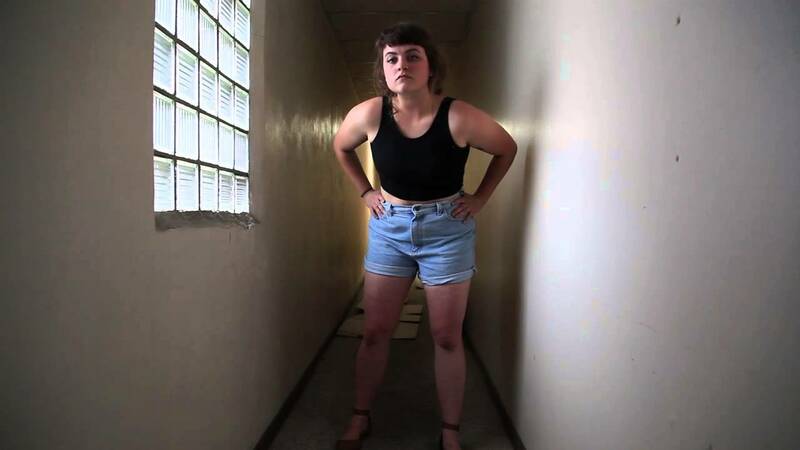 Video by Katie Krulock. 2015. How To: Look Skinny In Pictures. Video. 2015. Installation View of How To: Look Skinny In Pictures. Photo by Katie Krulock. 2015. How To: Body Contour. Video. 2015. Installation View of How To: Body Contour. Photo by Katie Krulock. 2015. Installation View of Internal / External Birth. 2015. How To was a multi-media art installation created by Hannah Altman, Katie Krulock, and Sadie Shoaf. The installation was composed of photo, video, audio, performance, sculpture, and painting. The pieces demonstrate the inevitably damaging outcome of being a woman in a society that places high importance on the aesthetic of the female body. The work was installed throughout three floors of a bought out art studio, apartment building, and rooftop.